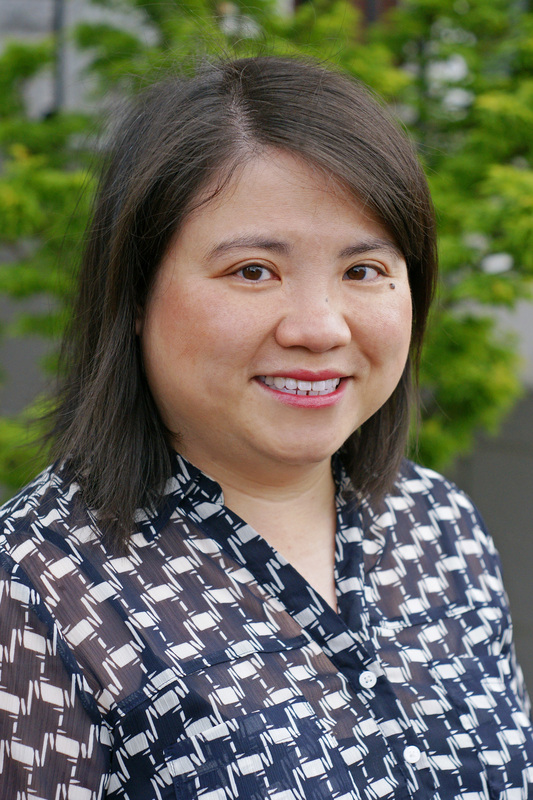 Hailey Wong has been a piano and music theory teacher in Vancouver for over twenty years. She has provided piano lessons to students of all levels, from beginner to advanced. Her musical students range from preschoolers to adults. Her approach combines positive reinforcement with practical techniques for learning how to play the piano. Her goal is to give each student the physical and artistic skills necessary for a lifetime of musical enjoyment. Please fill out the following for more information or to setup an interview to discuss piano lessons at the studio.